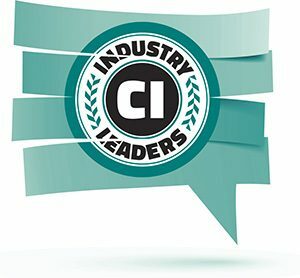 We’re thrilled to announce that we’ve once again been selected as an Industry Leader by Commercial Integrator Magazine. 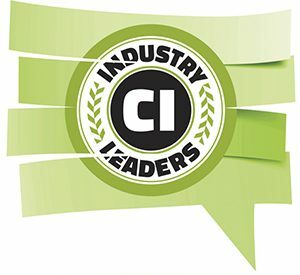 This is the 3rd consecutive year that we’ve been selected as a leader in Bar/Restaurant/Nightclub Integrated Systems (2014, 2015) and the 2nd consecutive time as a leader in Retail Integrated Systems (2015). We pride ourselves on outside the box designs, user-friendly interfaces and integrated systems that are as reliable as they are attractive, we appreciate the recognition. One thing we, the editors of Commercial Integrator, have learned in our never-ending quest to understand what makes a successful integration firm is that it’s impossible to understand what makes a successful integration firm. There are no two firms alike. There are no two customers alike. That, in a nutshell, is what makes the annual CI Industry Leaders our most satisfying editorial project of the year. At the core, it’s based on the premise that apples-to-apples comparisons aren’t possible in the integration industry. Gone are the days of Cheers-style bars, when all most customers wanted was a frosty brew and conversation with familiar faces. Technology — from TV screens everywhere you turn to zoned audio systems that bring you to another part of the world or perhaps transport you to another time in your life — are more popular than ever and our Industry Leaders share their secrets for succeeding in this space. But because so many people enjoy the ease of shopping from their couches, retailers need to make it more attractive for them to shop in their stores, and technology can play a key role. Our Industry Leaders in the retail market stand out in the crowd, which is exactly what they hope their customers will do with the solutions they install.